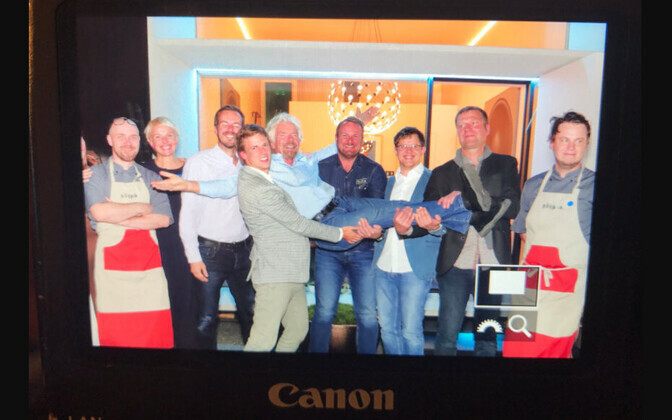 A delegation of Estonian businesspeople met with British businessman and billionaire Richard Branson at the Nordic Business Forum in Helsinki on Tuesday. 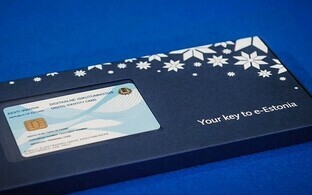 The Estonians introduced to Branson Estonia's digital society and business environment e-solutions, the e-residency program as well as Estonian success stories such as those of Skype, Transferwise, Lingvist and Pipedrive, spokespeople for Enterprise Estonia said. The meeting was attended by Transferwise founder and CEO Taavet Hinrikus, e-residency program managing director Kaspar Korjus, Pipedrive quality manager Tiit Paananen, Lingvist founder and CEO Mait Müntel, KODA architect Ülar Mark, Let's Do It! chief organizer Eva Truuverk, Temnikova&Kasela gallery owner and manager Olga Temnikova, Ott Tomik and Mart Metsallik from restaurant and food producer Põhjaka, and Enterprise Estonia marketing chief Piret Reinson. The meeting took place in KODA, a movable concrete home manufactured in Estonia that has been chosen as one of the most innovative homes of 2016. 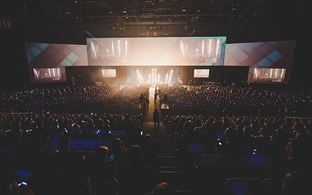 The Nordic Business Forum is one of the most important business events in Europe, the theme of the 2017 edition of which was "purpose, responsibility and leadership." 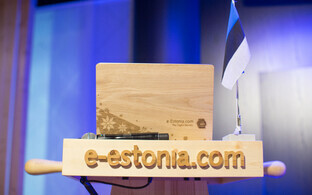 A record 7,500 people took part in the event this year, including 960 representatives of Estonian business and innovation.